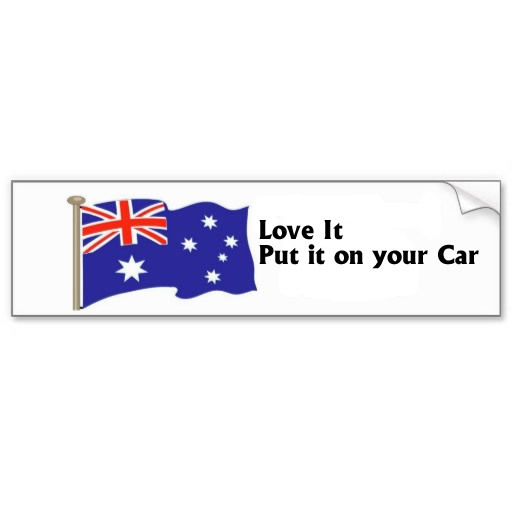 Bumper sticker is a label or sticker with a message that can be attached to the bumper of a vehicle. Bumper stickers are excellent advertising tool. A large number of companies, organizations and many institutes are using them in their advertising campaigns from many years as they are highly effective in what they are made for. Printroo is the place where you can get your Custom Bumper Stickers designed and printed in High Quality. 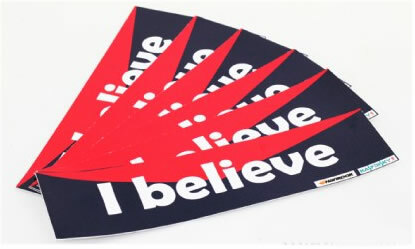 Bumper stickers are manufactured using different materials that may include White Vinyl Repositionable, Clear Vinyl Repositionable and Clear Cling Label. These are the most common and best materials for purpose of making Bumper Stickers. 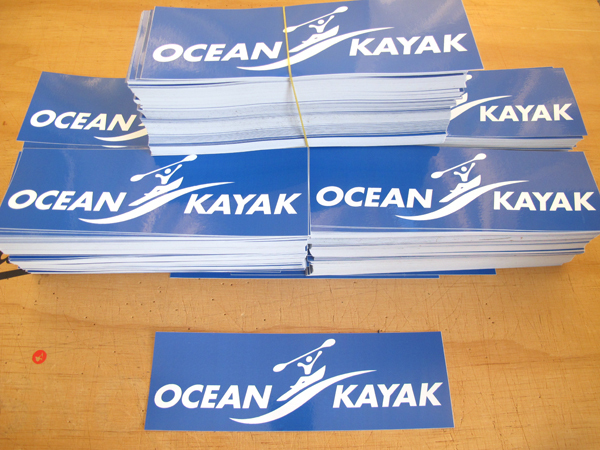 Bumper Stickers may have standard or custom sizes as per customer’s requirement. 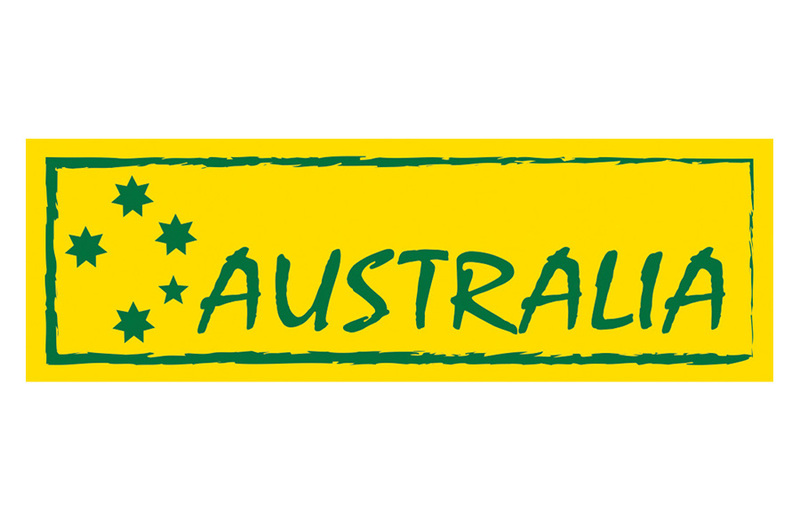 Bumper Stickers can be printed in Black and white as well as fully rich colours. Bumper Stickers are given their shapes using Die-Cutting or Straight Cutting. Finishing of Custom Bumper Stickers plays a vital role in its appearance and looks. Bumper Stickers can have unlimited different shapes. The most common shapes of bumper stickers include Circle, Oval, Rectangular and square. Bumper Stickers can have two types of finishes that include Matte and Gloss. Bumper Stickers can be standard or they can also be manufactured using custom sizes, colours, materials and with other custom specifications also as per customer requirement. If you are looking for further customization of bumper stickers in terms or colour, size and die cutting or have questions about standard products. Feel free to contact us via email “sales@printroo.com.au”, phone or 24 hours live chat. 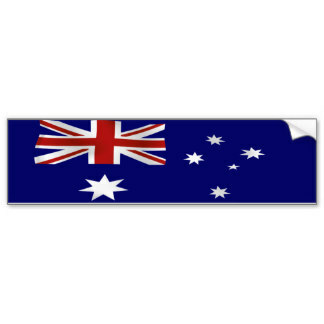 We Provide Free shipping in Sydney, Melbourne, Brisbane, Perth, Adelaide or all over Australia and New Zealand. Printroo printing company is truly amazing bumper sticker printing company. Great bumper stickers at very competitive pricing. Highly recommended!